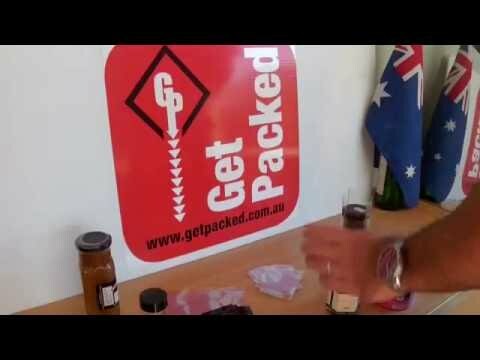 Get Packed is an Australian owned and Sydney based supplier of packaging machinery and materials who distributes all over Australia. 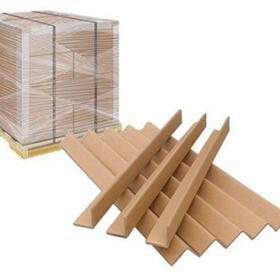 We have been in the packaging business for over 24 years. 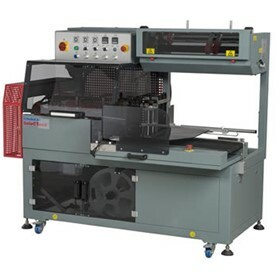 Our range of packaging machinery includes strapping machines, battery operated strapping tools, pallet wrappers or pallet wrapping machines, shrink machines, shrink tunnels, carton sealers, instapak systems, fill air machines, glue guns and heat sealers. 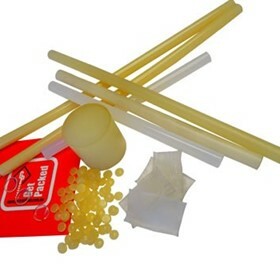 Our range of packaging materials include all of the consumables to go with all of our machinery – such as plastic and steel strapping, pallet and stretch wrap, shrink film, cartons and boxes, instapak chemicals, fill air bags and glue sticks, pellets and slugs. 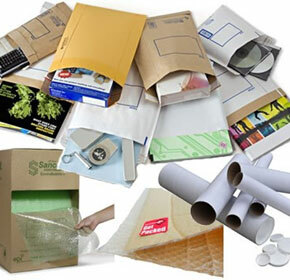 Our range of packaging materials also goes beyond the machinery we supply so also includes everything in packaging required for any mail house or warehouse. 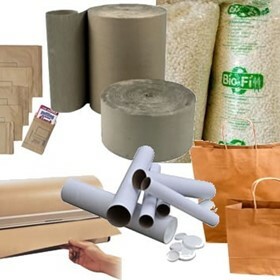 This includes; jiffy bags and a full range of mailers, invoice enclosed envelopes, brown kraft paper, a full range of labels and label tape, packaging tape as well as cloth tape and double sided tape, glue dots in a range of taks, a range of plastic bags in polypropylene, polyethylene, and cello, as well as a full range of protective packaging – bubble wrap, bubble bags, corrugated cardboard, mailing tubes, packaging foam, polyfoam and void fill. 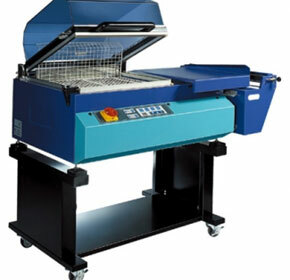 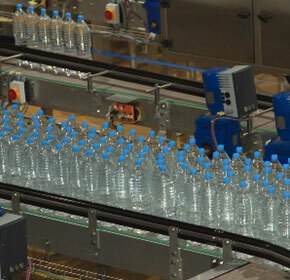 See our wide range of packaging machines and packaging materials. 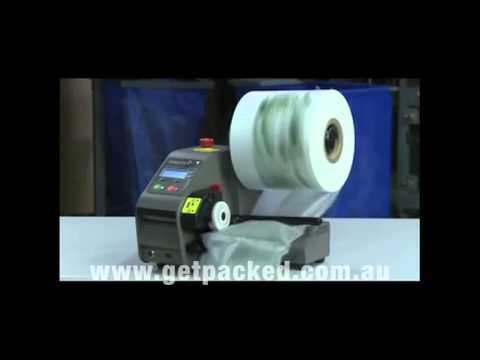 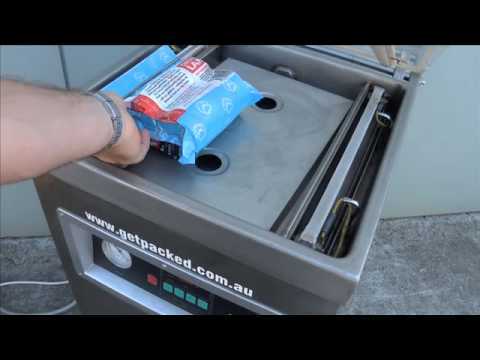 Get Packed is a Sydney based supplier of packaging machinery and materials. 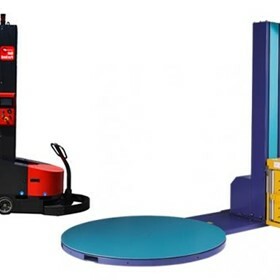 We are proud of our extensive knowledge and our ability to provide this to our customers, many of which have been with us for many years. 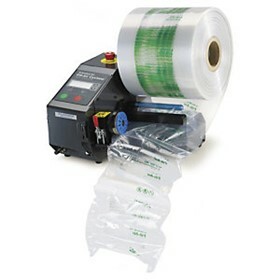 We supply a range of Shrink Wrappers and Heat Shrink Tunnels to suit all budgets from the small business starting requiring only a shrink a pack system, or an All in One that seals and shrinks through to the multinational who needs to pack products at more than 60 packs per minute. 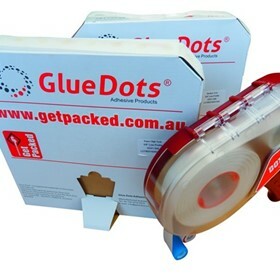 Get Packed has an extensive range of shrink film in both centre fold and single wound including the Cryovac performance shrink film; Opti Shrink film as well as PVC shrink films and PVC shrink sleeves that can be matched to your requirements. 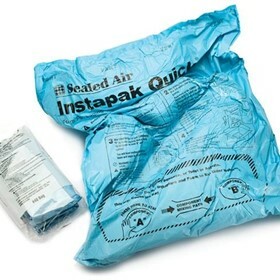 Get Packed supplies the Instapak range of products which are possibly the most revolutionary packaging material of the last ten years. 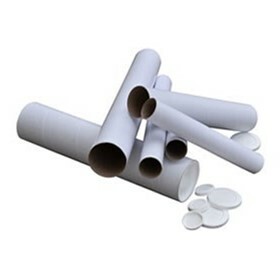 Instapak Foam-in-place packaging conforms to any shape or product to offer the best protective packaging available and is even used in radiotherapy to keep head and neck movement to a minimum. 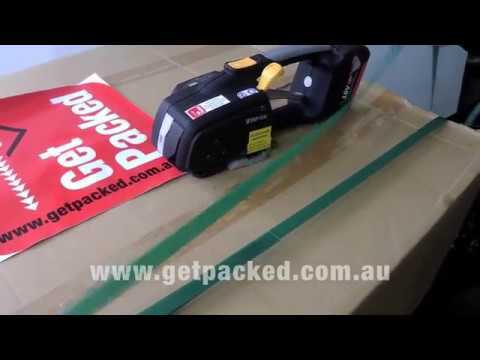 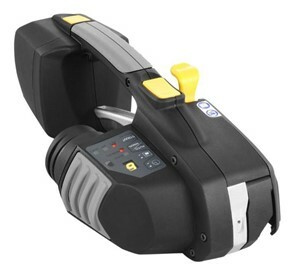 Get Packed has a complete range of strapping including steel strapping, polypropylene strapping and the increasingly popular polyester strapping which can be used with the battery powered cordless Zapak Strapping Tool. 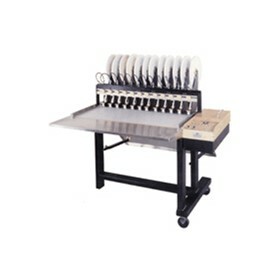 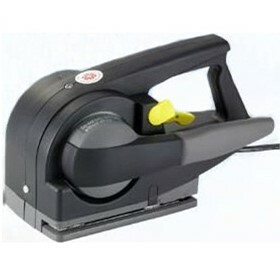 We also import a range of strapping machines including Semi Automatic strapping machines and Automatic Strapping machines. 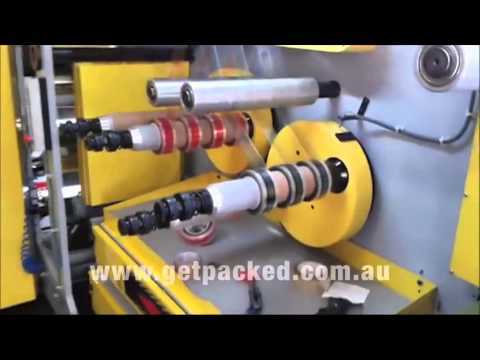 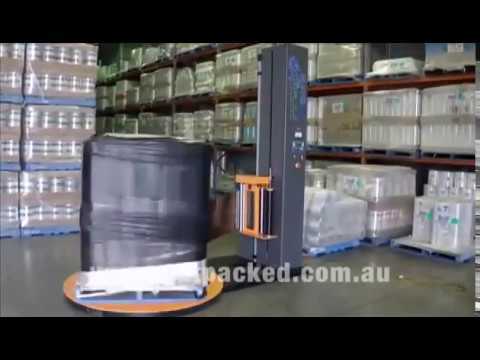 We are proud to supply Australian made stretch film and our pallet wrap, and we have many pallet wrapping machines to suit any budget. 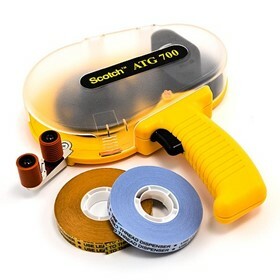 Get Packed's range of Industrial tapes including packaging tapes, double sided tape, transfer tape, cloth tapes, filament tapes and custom printed tapes us sure to meet your requirements. 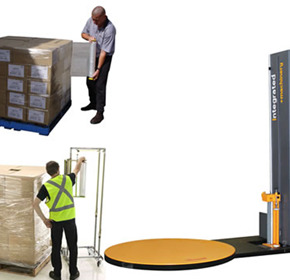 Please feel free to contact one of our helpful staff at Get Packed to discuss your packaging requirements. 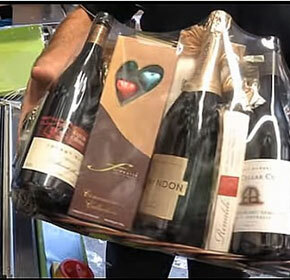 Excluding logo's and colours have you considered what your packaging says about your brand? 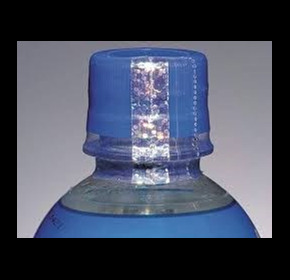 How it is seen and received by the customer could be reinforcing your brand - or it could be undermining it. 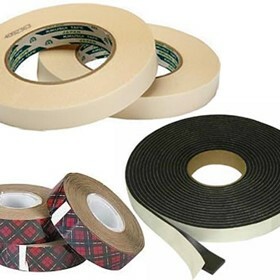 Choosing the best strapping medium should be simple, but not getting it right then it can make the difference between losing stock through separation, items arriving intact and together, or injury. 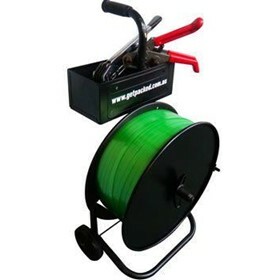 It's been a common theme in recent times across all modes of media. 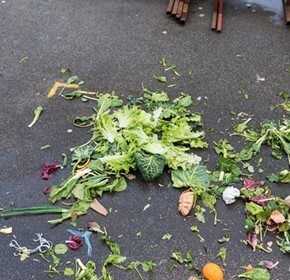 Why would we wrap fruit and vegetables in plastic? 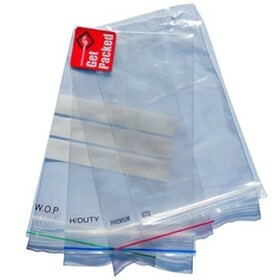 Surely natures own packaging is best? 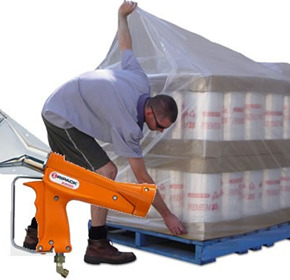 Many people will wrap a pallet using pallet stretch wrap, but then others use Pallet Shrink Bags. 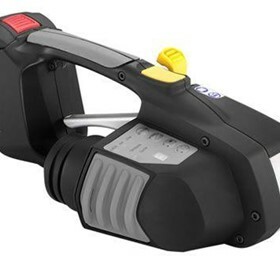 So what is the difference and is it worth changing over? 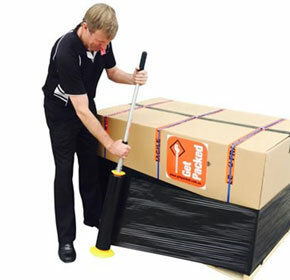 Hand Wrapping a pallet seems such an easy thing - but there are simple instructions and products available that if followed or used can reduce Occupational Health and Safety issues. 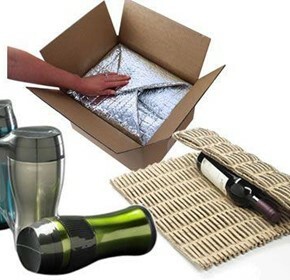 If you're looking to be an on-line seller on Amazon, then you need to know and meet their packaging requirements. 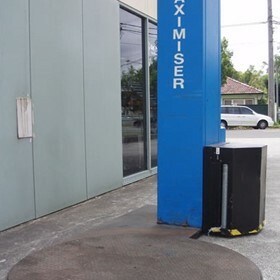 We may be able to assist with that. 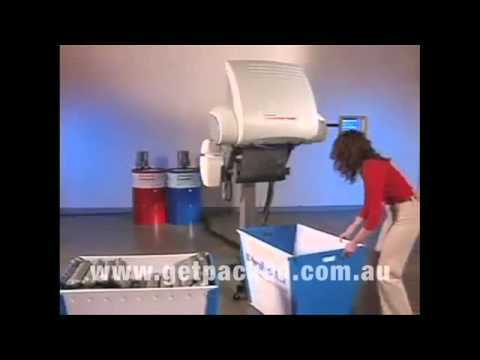 Imagine being able to spend money to save you money and get an immediate tax deduction as well. 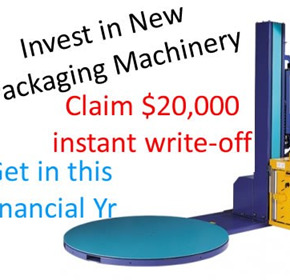 Get in before the end of Financial Year and this could work for you too. 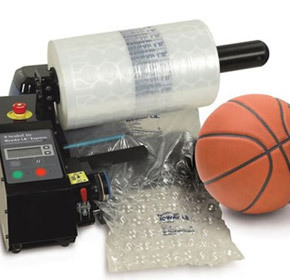 Have you ever needed a large amount of bubble wrap only to be told that due to the size of the rolls its going to cost you an extraordinary amount of money to get it shipped? 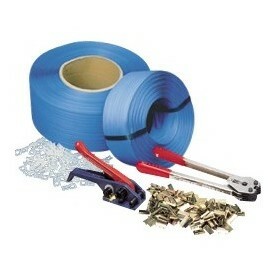 We can fix that for you. 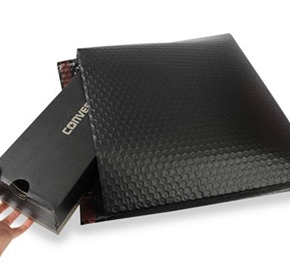 Packaging is such a broad term - so it can be hard to find more refined choices that relate specifically to e-commerce product sales and how to best package them for mailing and delivery. 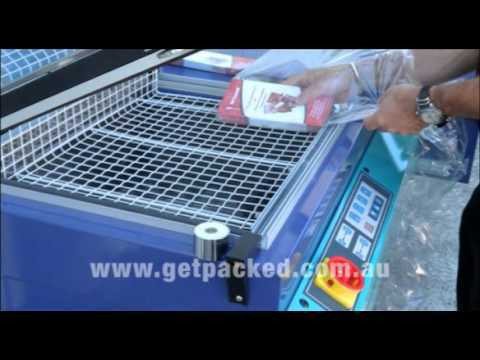 At Get Packed we like to supply not only products but solutions. 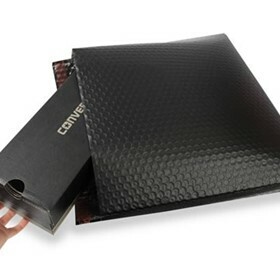 In the days of online purchasing where everything is mailed to customers we need to provide customers with certain assurances. 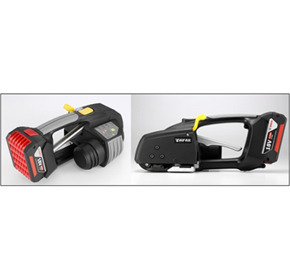 The latest battery operated Zapak Strapping Tools - the 93A and 97A have hit the market since the Zapak 96 was launched 3 years ago and have been equipped with the most advanced devices to endure under heavy workload. 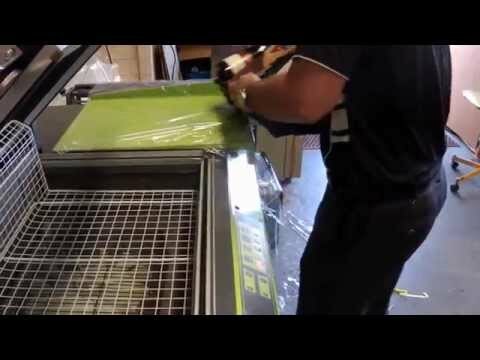 As a business we're always trying to consider new and better ways of promoting our business and making it stand out from others. 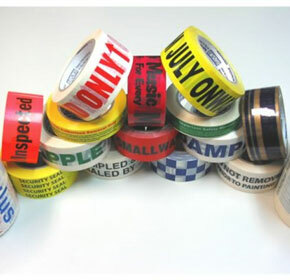 How about considering custom printed tape? 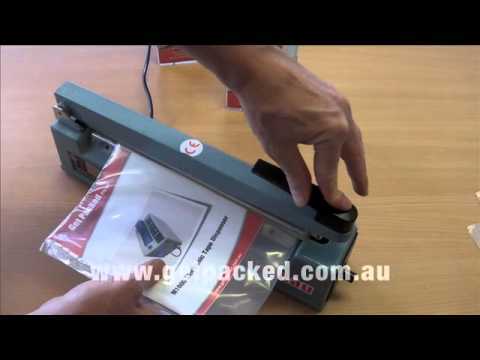 Through packaging, you can hinder tampering to your products, which goes a long way in providing the kind of security and assurance that customers need. 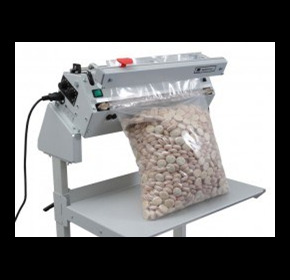 Get Packed have a range of Shrink Wrap Machines, but the All In One Shrinkwrapper is an excellent all rounder for the average user - with both the L-bar sealer and the shrink chamber coming together in one machine.